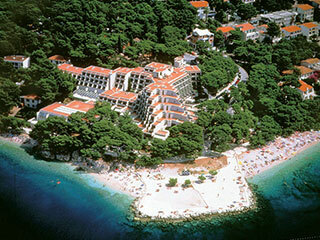 Croatia has a long tradition of tourism, and accommodation possibilities are diverse as they can be. From simple room letting, bed and breakfast to luxury five stars hotels. 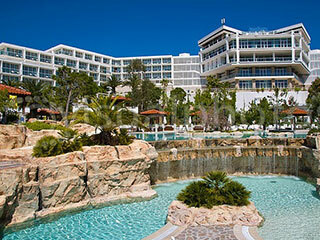 With increasing number of high quality demanding guests, accommodation is improving constantly. 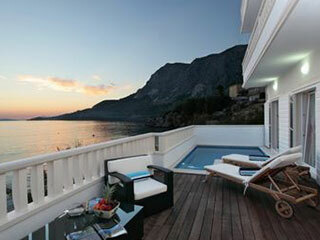 When choosing accommodation in Croatia, we will help with advice, according to your wishes and expectances. Whether you choose your own private apartment where you can to cook and eat in when it suits you, villa with personal service that will fulfill all your wishes, or luxury hotel and resort, we will have the right type of accommodation in our offer.